Cooking is a real love of mine; I feel relaxed in the kitchen and I really enjoy spending time creating a delicious meal for my family. Now that the girls are at school and nursery throughout the week I don’t always have an hour to spend prepping and cooking. My Panasonic microwave oven has become a real mid week saver for quick after school dishes. 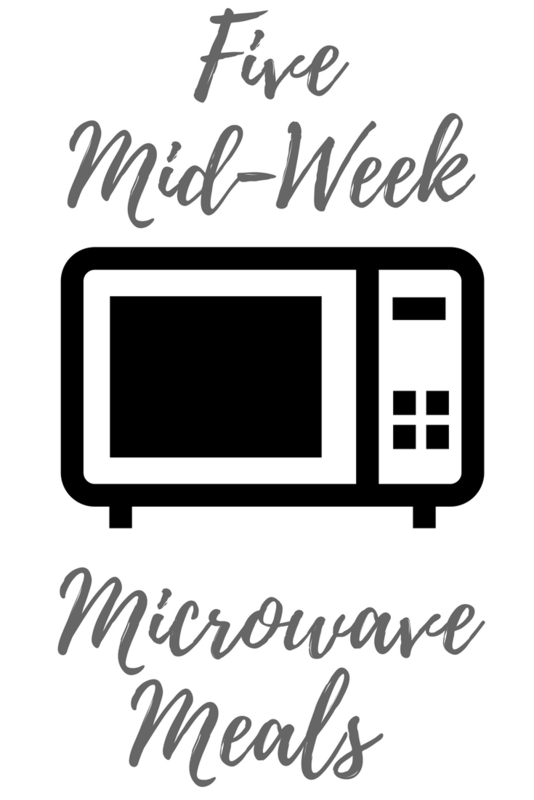 When you hear microwave meal everyone think’s of ready meals and assume it’s unhealthy I am going to share with you 5 very simple mid week microwave meals that are some of our favourites. Eggs; usually scrambled but occasionally in the form of an omelette topped with what ever happens to be in the fridge. Eggs aren’t just for breakfast, they’re high in protein and take minutes to cook it is a very underestimated dinner for the little ones. Cous Cous salad; Cous cous is one of the girls favourite things. They prefer it to rice and pasta and it takes no more than a few minutes with some water in the microwave. I just give a little stir every minute to fluff it up still the water has dissolved. I then serve with some cold meats and salad. To make it extra delicious chop up some feta cheese and mix that in for the last minute in the microwave for gooey deliciousness. Risotto; I love a one bowl dish, makes my life so much easier. I found an awesome recipe online for a simple mushroom risotto which we had last week! It was a huge hit with everyone so I will definitely be making it again. Jacket Potatoes; Couldn’t leave them off could I! Such an obvious one but can be used on the side of left overs or just topped with cheese/beans or tuna. Pita Pizza’s; The kids can get involved with this one, top some pita with tomato sauce, cheese and what ever else they fancy. Pop in the microwave for a few minutes until the cheese has melted and you have a pita pizza! What are your mid-week go to dishes? I would love some more ideas! Such an easy way to get a quick meal when you’re busy. I used to make a really nice steamed salmon dish in the microwave – finely sliced leeks, cherry toms, lemon juice, wholegrain mustard and salmon fillets laid on top. Cover with cling film and cook (think it was maybe 5 minutes or so) and it was so good. The microwave can definitely offer more than just ready meals! I only ever use my microwave for warming up food, I never realised you could cook so much in there too! Doing risotto in the microwave would save me SO Much time!! !